3. Fit atomizers with resistance 1.5~5.0 ohm. 4. 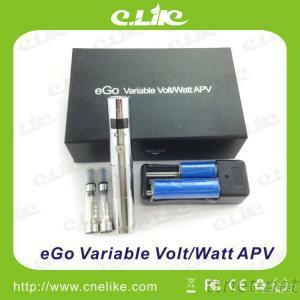 Work with 1PC 18650 battery or 1PC 18350 or 2PCS 18350 battery. 6. Output power 3W -- 15W. 7. Brass+ Electroplating Stainless Steel. (3) On/Off button, Hold the button down for 5 seconds to turn the device on, hold the button again for 5 seconds to turn the device off. (4) The activation buttons (the big one), press it for 5 times when you inhale. 5. Amperage Limiting to 4.0 AMPS. 6. Vent hole on the bottom of the device for added safety. 1. The replacement will be send with next order. 2. Choose the cheapest and safest shipping company. 3. Track the order until you get the goods.